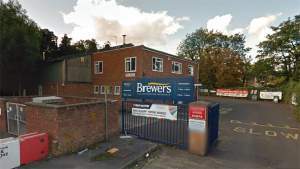 Brewers Decorator Centre is arguably Maidenhead’s number one decorating supplier. 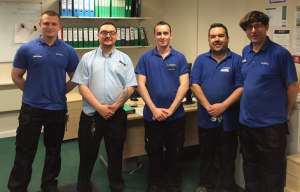 Our diverse team all take particular pride in their product knowledge; and if you’re after something unusual, we’ll research it and try to track it down. As well as the usual choice of wallpapers, trade and designer paints, we also offer protective coatings expertise, so you can source your specialist paints from us. You can also book a site visit to get our recommendations for jobs based on an inspection. We’ll also deliver locally. To find our branch, head for Bridge Road (the Slough side of Maidenhead Police Station), and turn south onto Waldeck Road. Turn left at the T-junction and then follow the road as it curves to the right. That’s where it becomes Reform Road – follow it all the way to the end to reach the customer car park. Turn left onto Reform Road, follow it all the way round to the end to find the store directly in front of you.